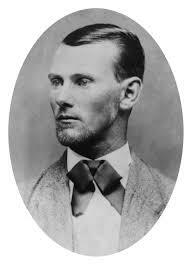 According to howmanyofme.com, there are 306 people in the U.S. named Jesse James. I thought there would be more. “Jesse James” does roll off the tongue and asks to be spoken in full.